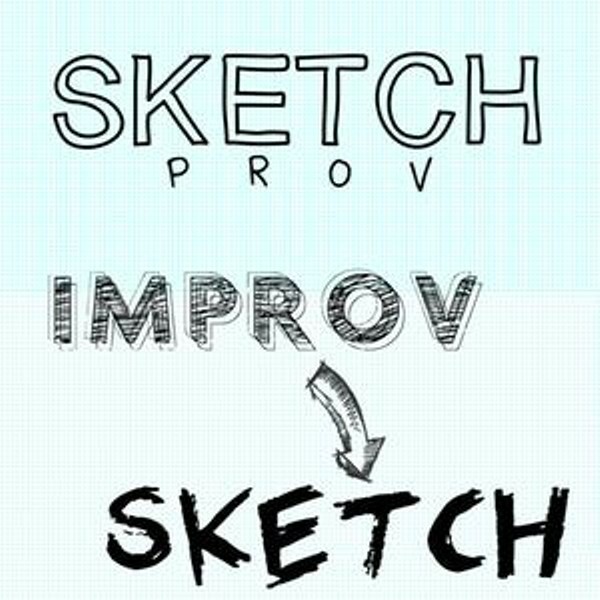 SketchProv is an improv and sketch competition show. Two teams will perform 15 minutes of improv, then have 20 minutes to write a sketch inspired by their sets. While their writing, you enjoy a standup set! It's a win - win, guys. Both teams will then perform their sketches and the audience will vote on their favorite!